Who doesn\'t love seashells — the treasures of the sea? Offer this dragon a home and see what beautiful, shiny treasures will come out! 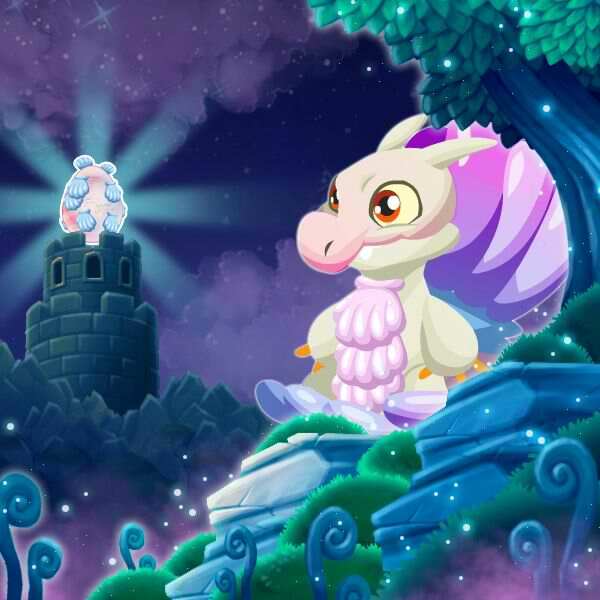 Find out how to breed Seashell dragon with the How to Breed Calculator! These dragons can all critical hit against Seashell, but won't be critical hit by Seashell.